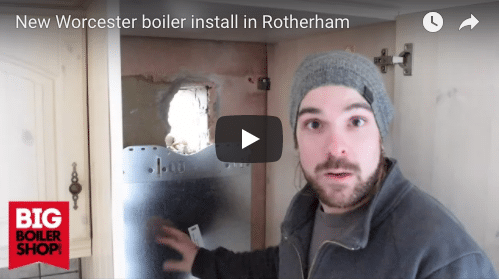 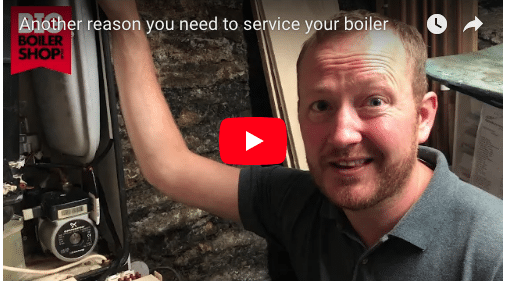 [Video] Why you need to service your boiler – a real life example! 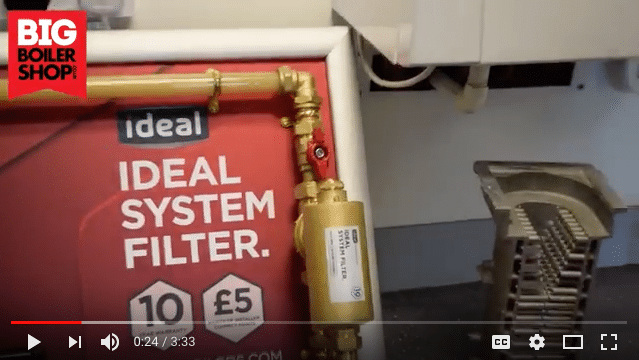 [Video] Magnetic Filter – you won’t believe what goes through your system! 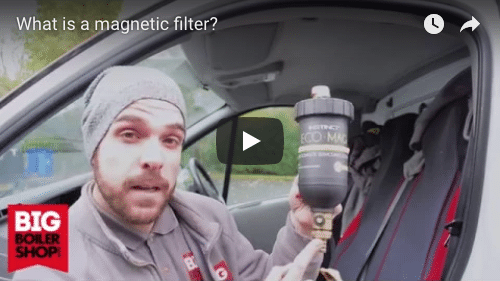 What Does A Magnetic Filter Do? 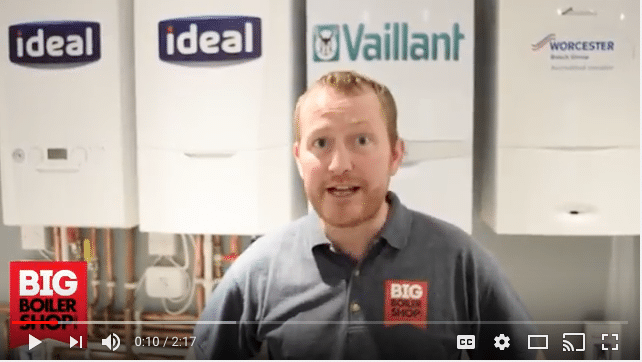 What is a power flush and why should I consider one for my boiler installation? 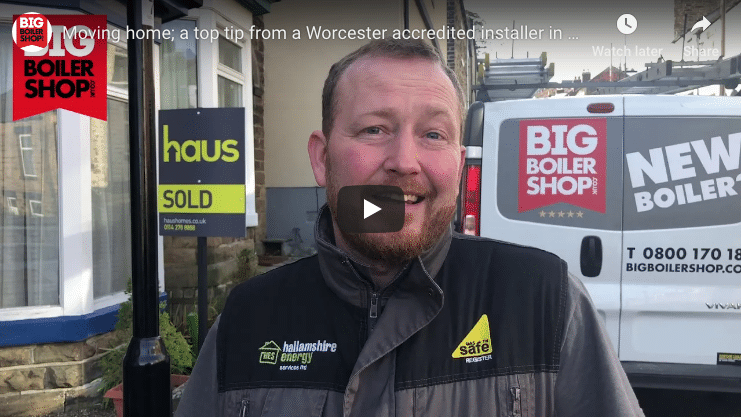 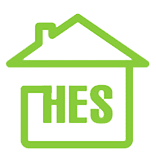 The best boiler installation company? 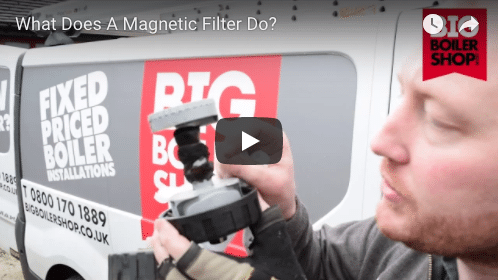 Magnetic filters – what are they and why should I care?